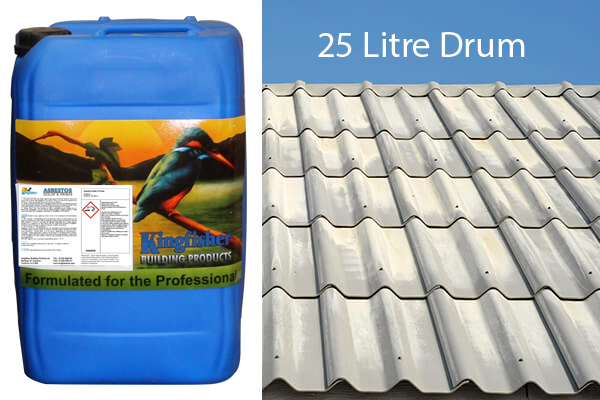 Asbestos Sealer and Primer is a brush or spray applied, acrylic ester primer and asbestos roof sealant. It binds, seals and repairs old friable asbestos roof sheets, encapsulating harmful dust and fibres. Can also be used indoors as it is non-hazardous and odour neutral. 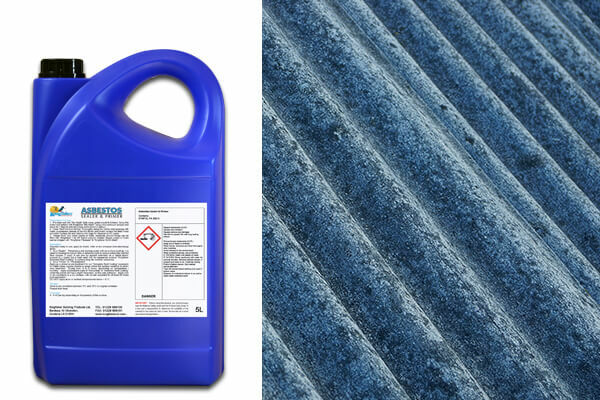 Asbestos Sealer and Primer can be used as a standalone product. It is also an ideal pre-treatment for porous sheets which are to be over-coated with our Asbestos Roof Coating. 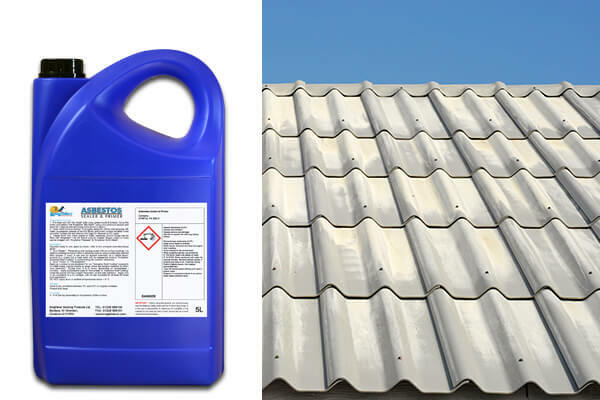 Our asbestos roof sealant will benefit your porous and aged asbestos roof sheets by binding and repairing them. The protective layer formed by the sealant will trap asbestos fibres and safely seal them. This will ensure that workers or members of the public are not being exposed to damaging dust and fibres. 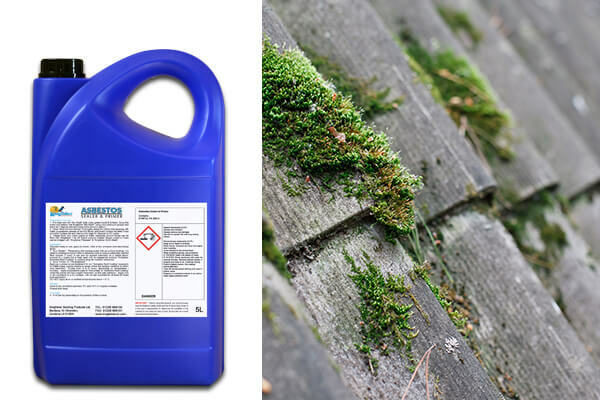 Sealing roof sheets with this roof sealant spray offers outstanding protection against lichen, moss bacteria and mould regrowth. The long lasing security that our asbestos sealant provides will always impress. 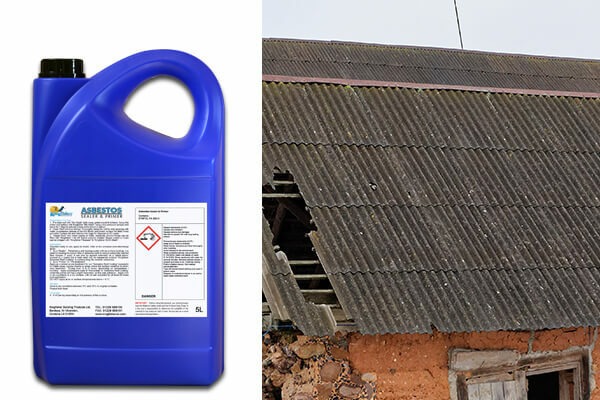 Using our asbestos roof sealant is a quick and cost-effective alternative to expensive asbestos removal. This roof sealant spray has been extensively tested to ensure it is of the highest quality. I applied this to parts of our garage roof after cleaning off the moss. It is really easy to use (quite thin) and seemed to make it easier to brush on the "asbestos roof coating" which was also in the kit I bought.